Spread through hands. 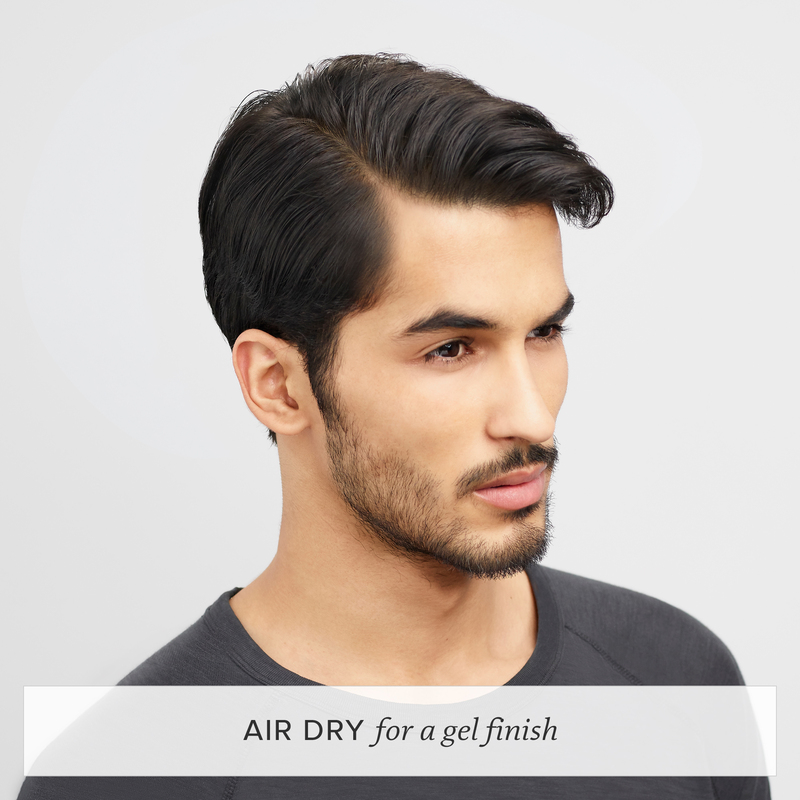 Distribute evenly damp hair and air dry. 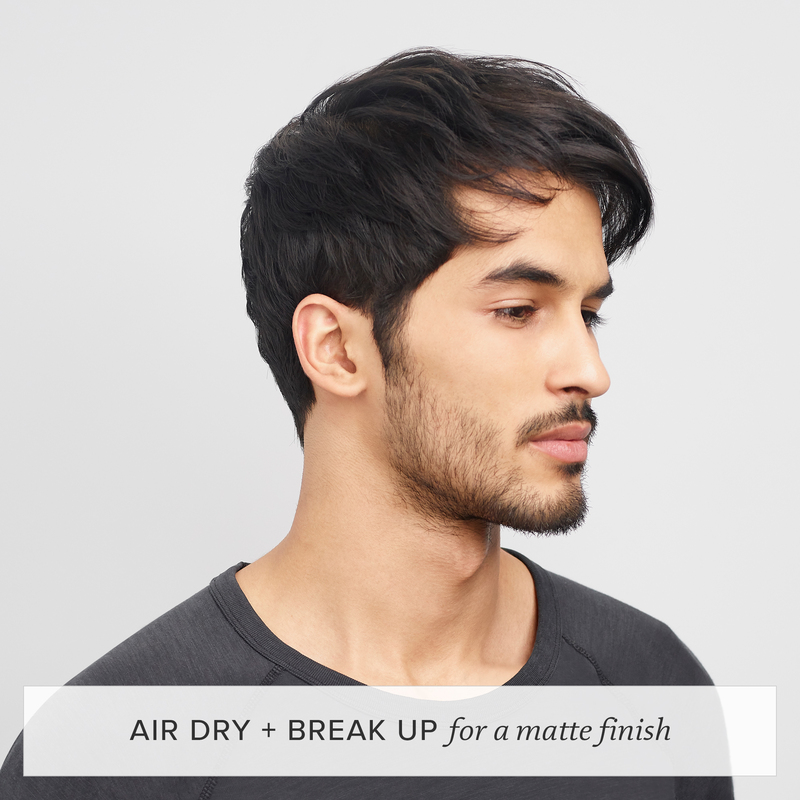 For a softer finish, run fingers through dry hair. This product can act like a gel, wax and cream paste thanks to its versatile ingredients. Hard- and soft-hold polymers deliver gel-like hold that can be broken up for a natural finish. Jasmine wax becomes moldable and reshapable with body heat, and our patented Thickening Molecule (PBAE) allows it to be revivable. 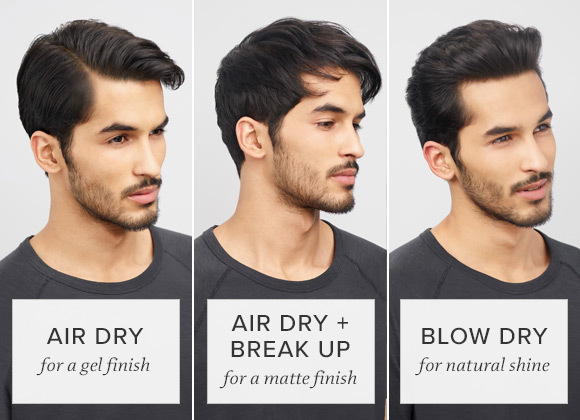 The result: styles that have control, shape and hold. 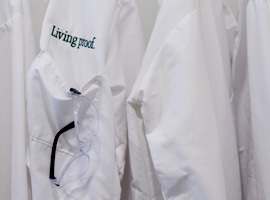 What is Style Lab Forming Paste? Style Lab Forming Paste is a versatile styling paste that is spreadable and pliable to control, shape and hold short hair with medium hold. Who is Style Lab Forming Paste for? Style Lab Forming Paste is for medium to coarse short hair. How do you use Style Lab Forming Paste? Spread Style Lab Forming Paste through hands. Distribute evenly through damp hair. 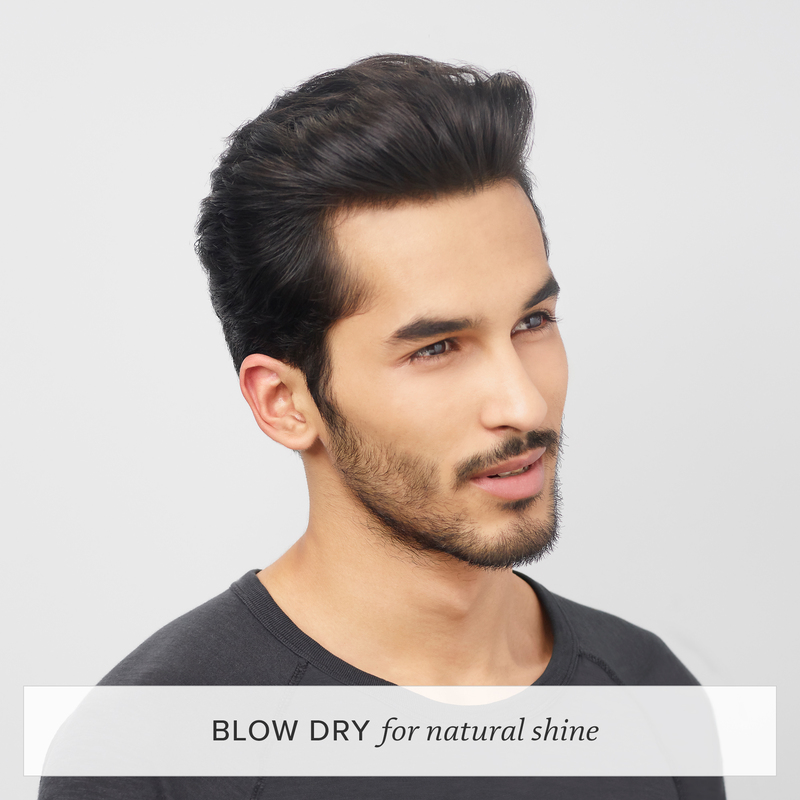 -Blow dry for softness, shape and natural shine. Can you use Style Lab Forming Paste if you have fine hair? Yes, you can use Style Lab Forming Paste if you have fine hair, start by using a small amount of product. Can Style Lab Forming Paste be layered with other Living Proof products? 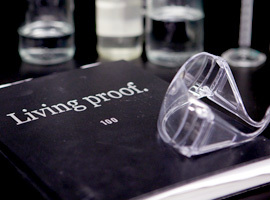 Yes, Style Lab Forming Paste can be used with other Living Proof products. What do I do if I over apply Style Lab Forming Paste? How is Style Lab Forming Paste different than Full Thickening Cream? 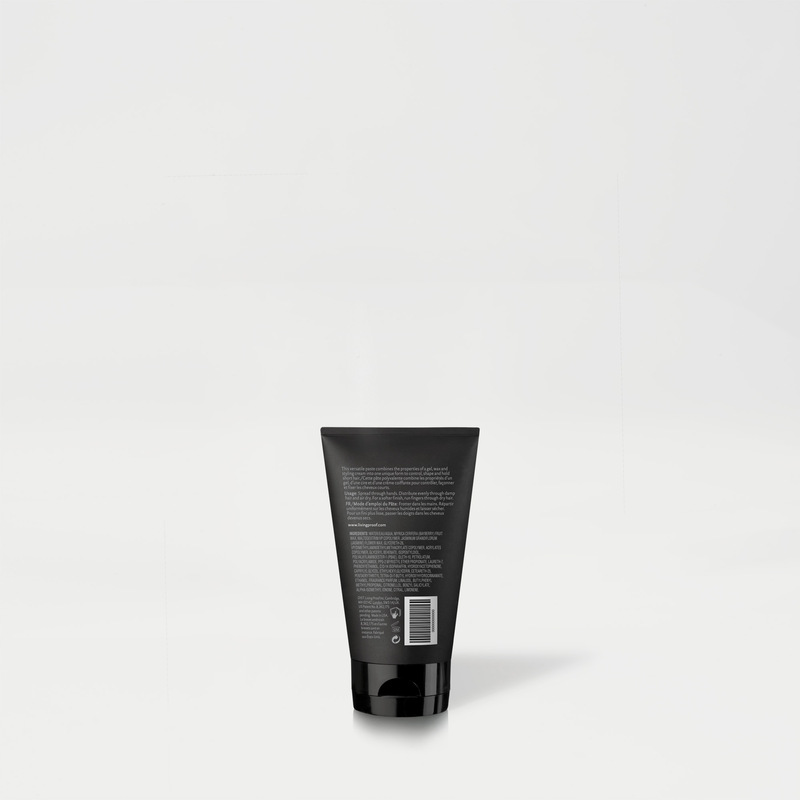 Style Lab Forming Paste was formulated to work best on medium to coarse hair and has a medium hold. The formula includes waxes to make it flexible so that you can change your style. Full Thickening Cream was formulated to be used on fine hair to make it feel thicker and does not have hold. What is the biggest difference between Style Lab Forming Paste and Molding Clay? Style Lab Forming Paste was formulate to work best on medium to coarse hair to control, shape and hold it in place. 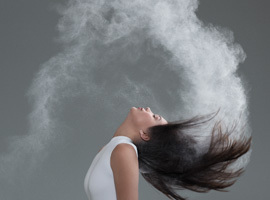 It is applied on damp hair and can be air dried or blowdried to create different looks. 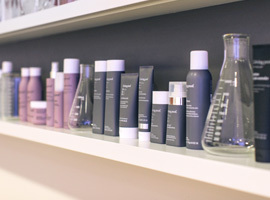 Style Lab Molding Clay was formulated to create shape and definition on fine to medium hair. It can be applied on damp or dry hair to create both smooth and textured styles. How is Style Lab Forming Paste different than T.B.D. Multi-Tasking Styler? Style Lab Forming Paste was formulated to work best on medium to coarse hair and has a medium hold. The formula includes waxes to make it flexible so that you can change your style. Style Lab T.B.D. Multi-Tasking Styler was formulated to work on all hair types and it has no hold. Can you use Style Lab Forming Paste on curly hair? Forming paste was not designed to be used on curly hair specifically; however, it will not ruin your curly style if you choose to use it. How is Style Lab Forming Paste different from Amp? Forming Paste is applied to damp hair for medium hold and creates a variety of looks, whereas, Amp is applied to dry hair for light hold to create volume and texture.